Apple has released its financial results for the last quarter (ended July 1), and it’s good news for Cupertino company. It posted revenue of $45.4 billion and a profit of $8.7 billion, or $1.67 per diluted share, with iPad and Apple Watch sales both showing strong growth. The results beat analysts’ expectations, who were looking for revenue of $44 billion - $46 billion and earnings per share of $1.57. Despite being one of the biggest companies in the world, Apple continues to grow at an impressive pace. Revenue was up 7 percent YoY, and earnings per share growth jumped 17 percent. 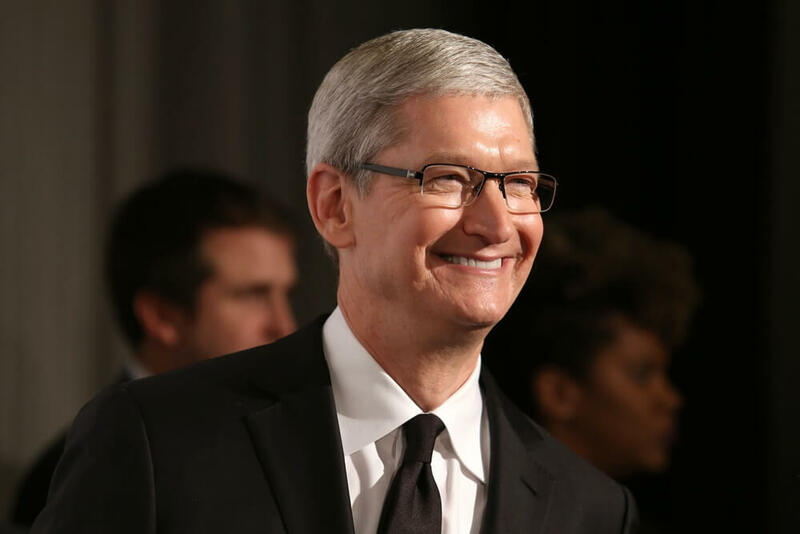 “We’re happy to report our third consecutive quarter of accelerating growth and an all-time quarterly record for Services revenue,” said Tim Cook. Apple sold 41 million iPhones over the last three months, which represents an increase of around just 2 percent. But it also moved 11.4 million iPads – up 15 percent YoY and 28 percent compared to the March quarter. This is the first time Apple’s tablet sales have grown year-over-year since 2013 and can be attributed to the two new Pro models and $329 iPad launched earlier in 2017. But it seems the new line of MacBook Pros hasn't had the same effect; Mac sales are up just 1 percent YoY. Cook also mentioned that Apple Watch sales had jumped 50 percent since last year. The company doesn’t reveal exact sales figures, though analysts estimate it to be around 2 – 3 million units. Apple’s services, meanwhile, brought in revenue of $7.2 billion, a 22 percent increase compared to the same time last year. Looking forward to the next quarter, during which Apple is expected to release the new iPhones, the company said it expects revenue of between $49 billion and $52 billion. Wall Street was expecting $49.2 billion. The results pushed Apple stock up 5 percent to an all-time high, resulting in the company being valued at over $800 million. Should the upward trend continue, it could hit the $1 trillion valuation mark very soon.